Since GE14, there’s been a string of scandals surrounding govt-linked companies, and there’s just been another casualty. It all kicked off over the weekend, when during a ceramah for the upcoming Rantau by-election, Defence Minister Mohamad Sabu made the claim that the audit report for the Armed Forces Fund Board (LTAT) was tamperedwith (altho he later corrected himself by stating he meant the financial report was wrong, not the audit). He was probably pissed about it, but maybe not THIS pissed laa. Despite that, it’s known as the smallest GLIC in Malaysia as it only has around RM10 billion assets under its management. 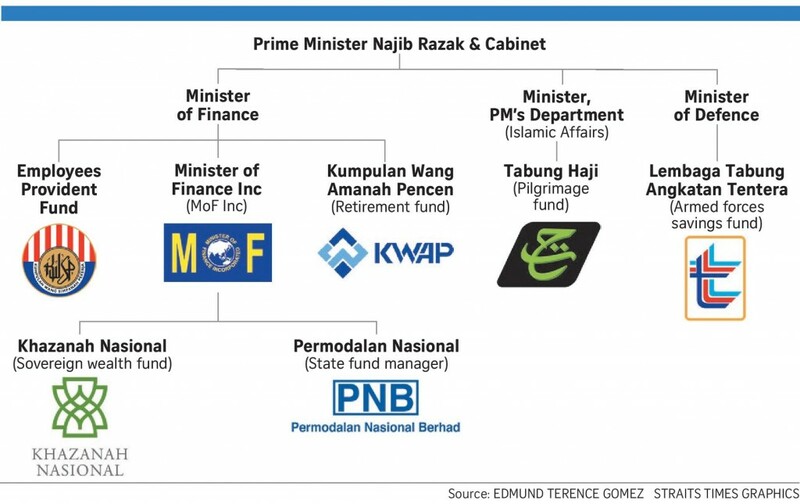 In contrast, Khazanah was reported in March to have about RM136 bil under it. 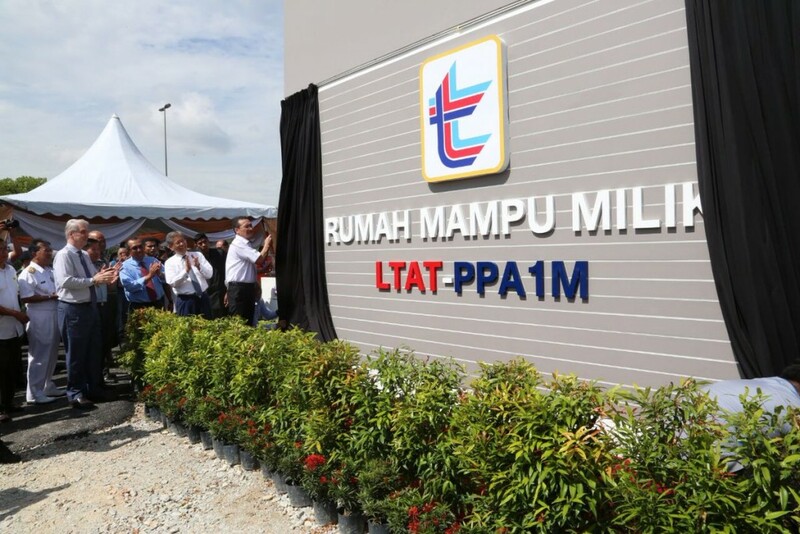 So as for the LTAT, as it’s name suggests, it is managed by the Ministry of Defence, and is basically a GLIC that helps to manage the retirement fund for members of the Malaysian Armed Forces. All serving members in the Armed Forces are required to contribute 10% of their salary to the LTAT, except higher ranked Officers, whose contributions are voluntary. The govt meanwhile contributes an additional 15% of their salary as the employer, kinda like how your EPF works laa. If you put your money into the LTAT, you’ll get an annual dividend and sometimes even a special bonus if LTAT is doing well financially in its investments. Your contribution to the LTAT is tax deductible too. And just like EPF (which is only for private sector), if you need some quick cash for buying a house, you can withdraw some moneyfor it. There’s even scholarships for the kids of Armed Forces personnel too as well as low cost homes for retirees of the Armed Forces. As for how LTAT keeps its funds healthy, they own controlling stakes in a number of big companies, such as Affin Bank, Boustead Holdings Bhd, Boustead Plantations Bhd and Pharmaniaga Bhd. But one of those investments is being investigated now. Speed cameras!? 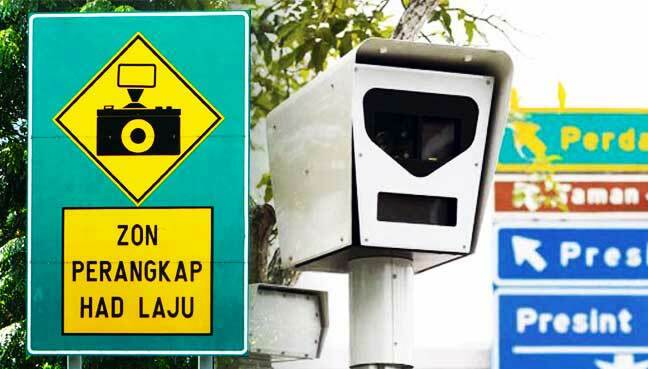 One of the LTAT’s more notable business moves however was their RM555 million takeover of the Automated Enforcement System (AES) project in 2015. What is the AES? Well, you might have seen them around. In early of March this year, the Ministry of Defence actually filed a report to the MACC, calling for an investigation into the 2015 deal. Essentially, the MoD found some fishy reasons behind the RM555 million price tag, especially seeing as the original project cost way less at just RM40 million, while at the time of purchase the AES was only valued at RM250 million. If this overvalue undervalue thing sounds familiar, perhaps this name will too. Up til Sept of last year, the CEO of LTAT was Tan Sri Lodin Wok Kamaruddin, a man whose name is more commonly linked to the 1MDB scandal, as he was 1MDB’s chairman from 2009 to 2016. The LTAT’s woes continued as later that same month, the LTAT announced that dividends for contributors would have to be delayed as there were internal administrative issues, allegedly caused by the previous govt. And that leads us full circle to Mat Sabu claiming there were issues with the accounts. Mat Sabu would add that as of now, they have no plans to sell LTAT’s assets. As for the delayed dividends, he kinda said that contributors would get their share of the moolah by June or July. NAH. AMBIK MICROPHONE NI JUAL DULU! Meanwhile, current LTAT CEO Nik Amlizan Mohamed also held a press conference to clarify the issue. 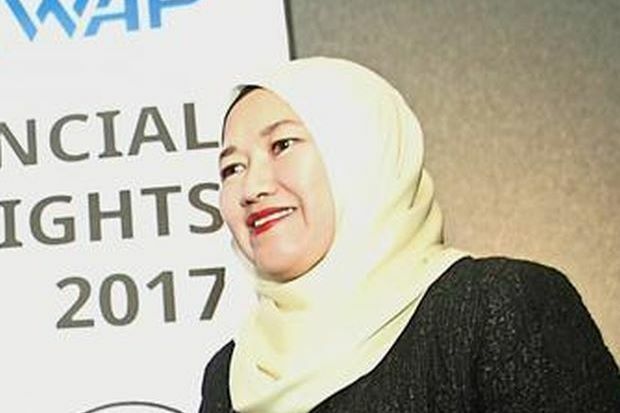 According to her, the previous administration for the LTAT had not implemented accounting policies and guidelines that met good enough standards – to the point where the National Audit Department (JAN) had to step in to give them warnings. She added that the financial report for 2018 had to be delayed because of prior errors in the financial report for 2017 too. As for the errors in the financial report for 2017, it stated that LTAT had a profit of RM662.17 million… buuuuuut it included the sale of property development that weren’t supposed to be there. It also didn’t include the dip in value for two of its shares, further impacting its financial reports. LTAT’s ‘retained earnings’ (income left after paying dividends) meanwhile was also reported to be a surplus of RM259.99 million, when in actual fact it was in the negatives. As for the 2018 financial report, it is set to come out by July. She added that the current management are looking to restructure things and put in place better procedures, hopefully putting an end to the alleged funky accounting practices in the LTAT. OMG SO MANY SCANDALS! What can possibly be done? Let’s be clear, the drama surrounding the LTAT is just the latest in a series of controversies surrounding govt-linked companies that have been revealed ever since GE14 happened. And while it might be upsetting to find out so much wrong with our govt-linked companies, it’s also perhaps a good thing in some respect, as it unveils some of the underlying corruption and bad practices that have been happening unchecked over the years. And transparency is usually a good thing. Take a look at Britain for example – sure the Brexit debate may be highly contentious, but it’s still being widely publicised, with live streams of parliamentary proceedings happening all the time and the media there doing it’s best to broadcast as much info about it as soon as possible. This means that not only are more and more people in the know about what their govt is doing, but they’re also knowing about it faster. As for LTAT tho, let’s hope the new management can get things done quickly, or else….